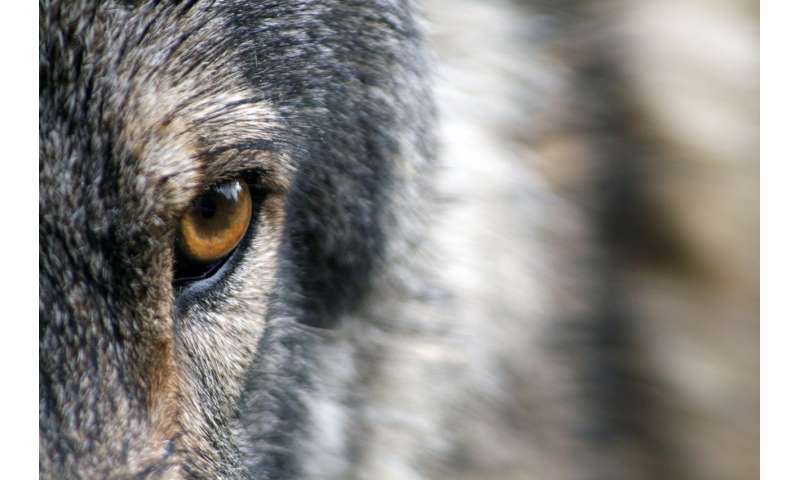 A wolf known as OR-7 made headlines in 2011 when it traveled south from Oregon—making it the first known wolf in California since 1924. One of OR-7's offspring has become the breeding male of the only known wolf pack in California. Two of OR-7's female pups also ventured into the Golden State, and one has traveled as far south as Lake Tahoe.